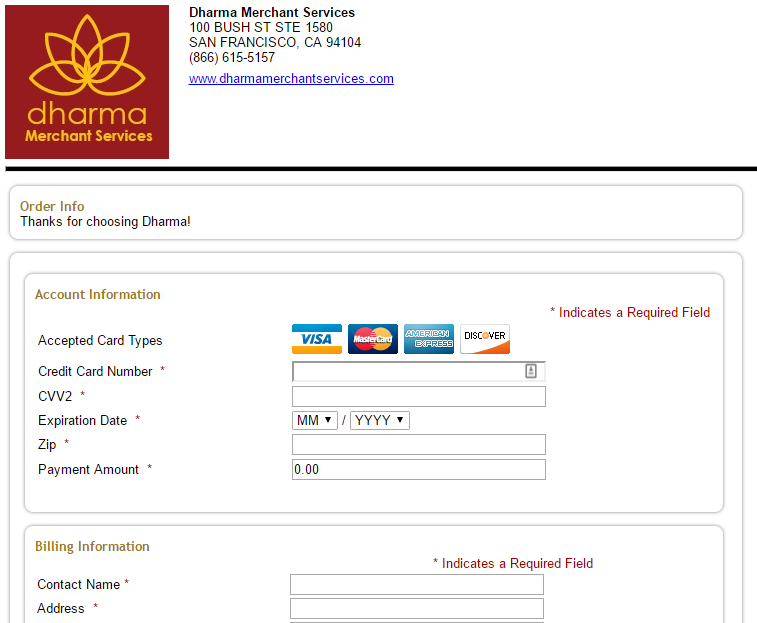 Does Dharma offer Online Payments? Need to add a quick “Pay Now” or “Donate Now” button to your website? 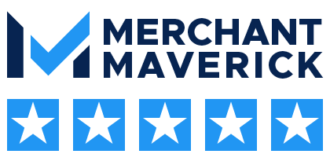 With MX Merchant, it takes only a few clicks to create a quick-payment link so that your customers can send you payments. Payment Links are easy to setup, and you can create as many as you need. Create as many payment links as you’d like, and easily manage them. Create “Custom Fields” to include on your payment link – that way, you can require your customers to include specific information. You can create different types of fields – drop-down selections, yes/no questions, text, or numbers. Links can be shared via URL, or easily inserted into your website with HTML code. MX populates this information automatically, so it’s easy to understand. Customers will be directed to a secure payment page to input their credit card information, and will receive a receipt for their transaction. The receipt will include your logo, business information, and details of their order.